Cataract surgery has been around for over a century, but modern day technologies have transformed this into a very safe and successful surgery. Not only has the surgery progressed, but today’s advanced intraocular lenses allow patients to have an even more youthful eyesight after cataract surgery. The first decision in cataract surgery is finding a skilled cataract surgeon. At Ophthalmology Consultants, your surgeon will discuss all of your options with you, including which lens implant option will be best for you. The options for lens implants include monofocal lenses, multifocal IOL’s, and accommodating lens implants. Modern cataract surgery is usually performed in an outpatient surgical suite. When you arrive at the surgery center, you will be escorted into a preoperative area where you will fill out some forms and have your eyes dilated with drops. A light sedative will be given to help you relax and antibiotic drops will be administered. You will then be brought into the surgical suite where the eyelids will be cleaned and anesthetic eye drops will be put in the eye so you will not feel anything. An ultrasonic instrument will be used to gently dissolve the cataract. The pieces of the cataract are then vacuumed away. After the cataract is removed, the surgeon will insert an intraocular lens implant into the eye to replace the cloudy lens that was removed. The new lens will be folded and placed into the eye. This lens implant replaces your natural lens and it will stay in place inside your eye. The incision will seal itself. The recovery time after cataract surgery is fast and relatively easy. Most patients notice improved vision within the first 24 hours. 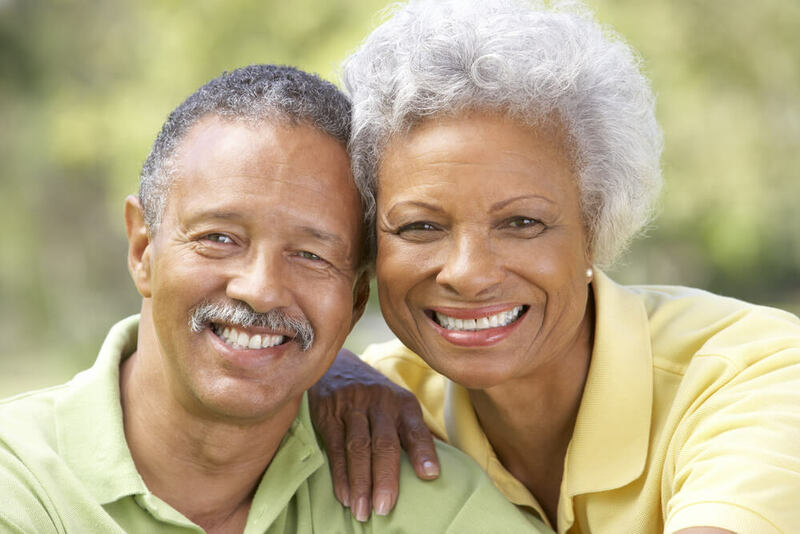 If you or a family member have cataracts, consult with Dr. Burks or Dr. Gailitis at Ophthalmology Consultants today and we will help you get on the road to better vision. Laser Cataract Surgery has been FDA approved for several years and offers patients a whole new level of accuracy, precision and safety. The laser uses 3D image-guided technology to precisely define location and density of the cataract helping the laser to make incisions, decrease irregular corneal curvature called astigmatism and to soften the hardened lens material. The laser automates the most challenging portions of the procedure creating the highest level of precision and safety available. Once the cloudy lens material is removed, an advanced technology implant or replacement lens is inserted into position to give visual focusing. Why choose us for your Cataract or Lens Replacement Surgery?